See each class dean's page for details on their walk-in hours. Our mission at the class deans office is to help you make the most of your time at Smith. We will work with you to identify and clarify academic options and requirements, and we’ll help you when you have difficulties with your classes. We oversee departmental honors, offer advice about transfer credits, communicate with faculty regarding extensions and suggest ways to resolve academic issues or problems. We work closely with the registrar’s office to ensure that you are meeting your degree requirements. Monday, April 22: Walk-in hours for Danielle Ramdath, Dean of the Senior Class, have been canceled. Please call 413-585-4915 to make an appointment for another day. Tuesday, April 23: Walk-in hours for Danielle Ramdath, Dean of the Senior Class, have been canceled. Please call 413-585-4915 to make an appointment for another day. Planning on taking interterm or summer courses? Remember that credit is not granted for online courses. See Transfer Credits for policies and guidelines. 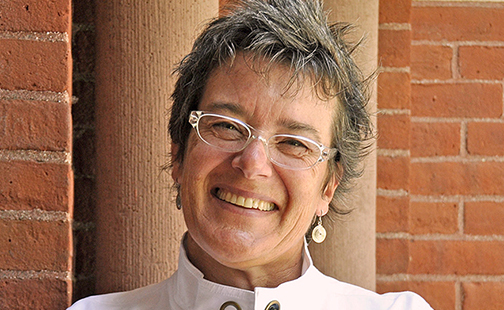 Jane Stangl is the dean of the first-year class. Tina Wildhagen is the dean of the sophomore class. 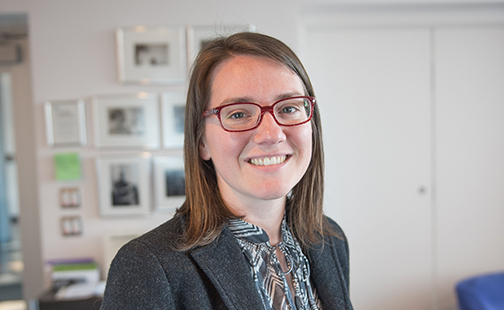 Andrea Rossi-Reder is the dean of the junior and Ada Comstock Scholars classes. 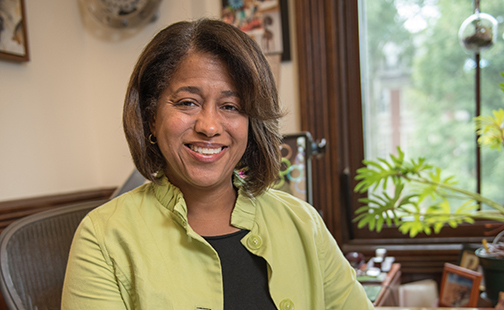 Danielle Carr Ramdath is the dean of the senior class and associate dean of the college. 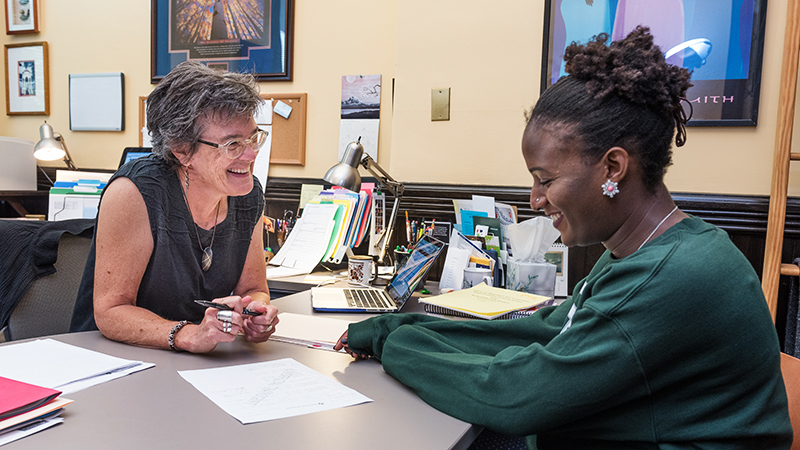 The Office of Disability Services ensures equal access and full participation across all programs and activities at Smith College. The Spinelli Center for Quantitative Learning offers tutoring, workshops and study sessions on quantitative work across the curriculum. The Jacobson Center for Writing, Teaching and Learning offers writing, speaking, learning and tutoring services. The registrar handles course registration, transcripts, transfer credits and all issues related to students' academic records. The Nancy and Henry Schacht Center for Health and Wellness provides medical care, counseling, and health and wellness education.